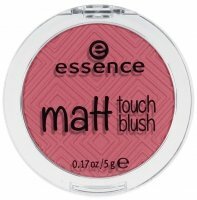 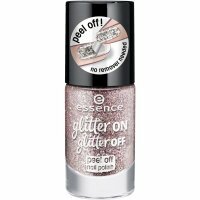 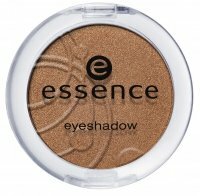 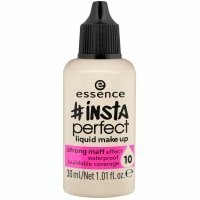 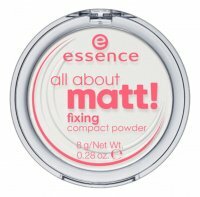 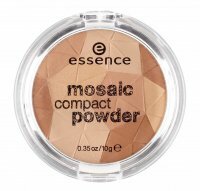 Essence - a German brand offering a wide range of cosmetics for: make-up, body care and nails. 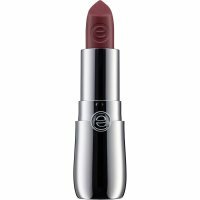 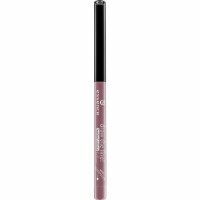 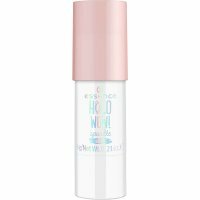 Due to the attractive price and high quality, these products rapidly conquered the Polish cosmetic market. 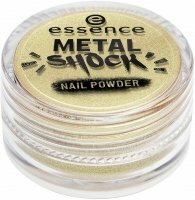 The biggest advantage of this brand is reaching out to the expectations of it's customers, through continuous improvement of the new and existing products. 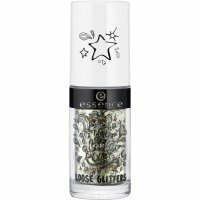 Thanks to that, a few times a year Essence releases to the market a limited edition, fashionable in the given season. 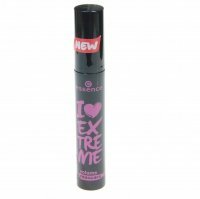 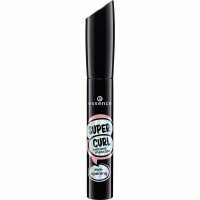 Among Essence's products every active woman loving care news will certainly find something for herself. 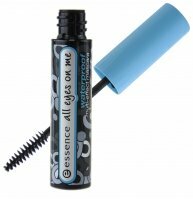 The offered products also include the so-called 'mini products', which due to their size, you can always have with you. 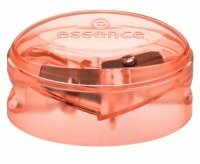 Essence, because of it's diversity and courage in action and promoting the latest products, certainly deserves to be called the most developing and open to all the customer needs brand. 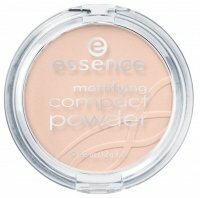 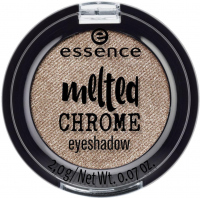 Essence - Page 1 of 2, 103 products. 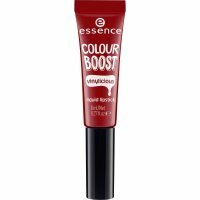 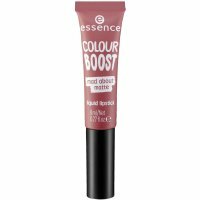 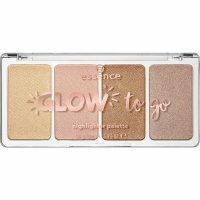 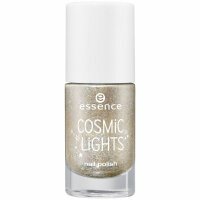 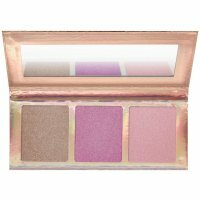 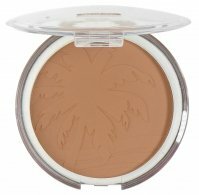 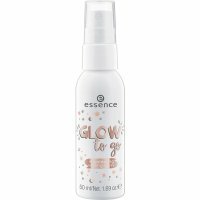 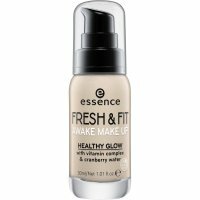 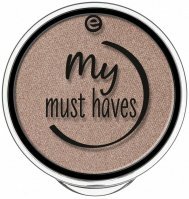 Essence - BRIGHTEN UP! 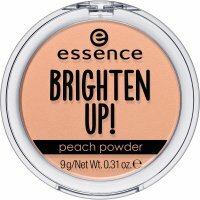 Peach Powder - 10 Peach Me Up!